Hindus began the art of palmistry, or so it is said. Since Hindus have been studying palmistry longer than Westerners, one would think there would be more books written on the topic. But actually, since Hindu palmistry was largely an oral tradition, passed down from generation to generation as so many folk traditions are. The topic is mentioned in other texts, but never becomes the subject of one itself. One of the differences noted in common books about Hindu palmistry is the poetic terminology referring to basic markings. According to Western palmistry literature, such terms include the �Arrow of Vishnu,� the �Broken Tusk of Ganesha,� the �Chain of Kali,� and the �Mark of the Brahman,� all indicating of the many aspects of the cow. Vishnu, Ganesha, and Kali are all Hindu deities, so it makes sense that marks, much like a Rorschach test, would be named for Hindu gods and goddesses. And since the cow is holy to Hindis, having a cow mark on the hand is considered evidence of high karma. 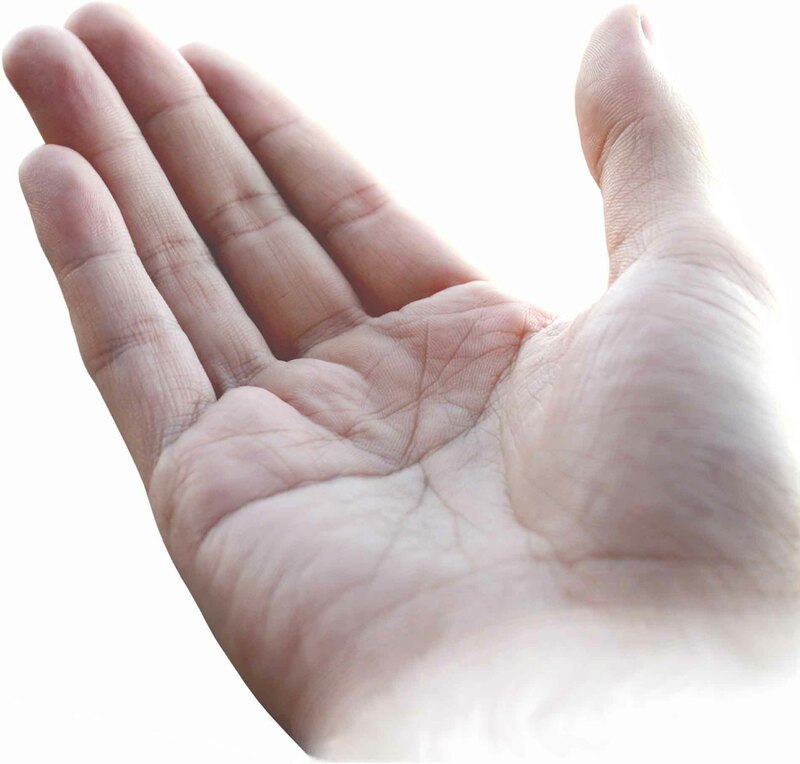 For example, a Hindi palmist might indicate that a strong rising line on the third phalange of Jupiter on a full, plump hand indicates a man who has many cows, or strong karma. Actually, the Hindi palmist I went to gave me a reading for which I was not really prepared. We sat cross-legged across from each other on pillows, drinking chai tea behind a used bookstore. He examined my hand slowly and wrote things down on a piece of paper, which he had folded into segments. He marked aspects of my astrological chart, which he determined by my hands and my birthdate, not according to the books about palmistry that were written in the West. He gave predictions as to where I might live, what I might excel in, and my attitude towards romance. He ended up offering to make me an amulet, which his guru would bless in order to bring me luck in the resolution of an issue in the coming year. He brought the amulet down to my hotel before I left the next day. His approach was mesmerizing and he didn�t even utilize foreign markers. He invited me to sell his father�s art collection for him in the States, and said I would go far and become well known through my spiritual and religious writings. So far so good. 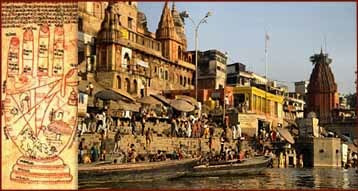 I am about to go back to see him, and a few other sites in Varanasi, such as goddess temples. As I type this, I am packing to leave. I am taking Xeroxes of my daughter�s palms, and I can�t wait to hear what he has to say. If you want to come on my next organized tour to see him, send me an email. I met someone when I was recently reading palms in Palenque that had gone to see him as well, so I assume he must be fairly famous. I know he is good. Tell him I said so if you make it there on your own. Batya Weinbaum has worked as a palm reader for 26 years. Contact her via Batya Weinbaum profile for your own reading. Find a Palm Reader in India!